When an old friend of Billy Bell’s is killed in a hunting accident, Rainey feels obligated to attend the memorial service. The forecasted blizzard cannot deter her from fulfilling what she believes would be her father’s wishes. What begins as a trip to pay her respects deteriorates with the weather. 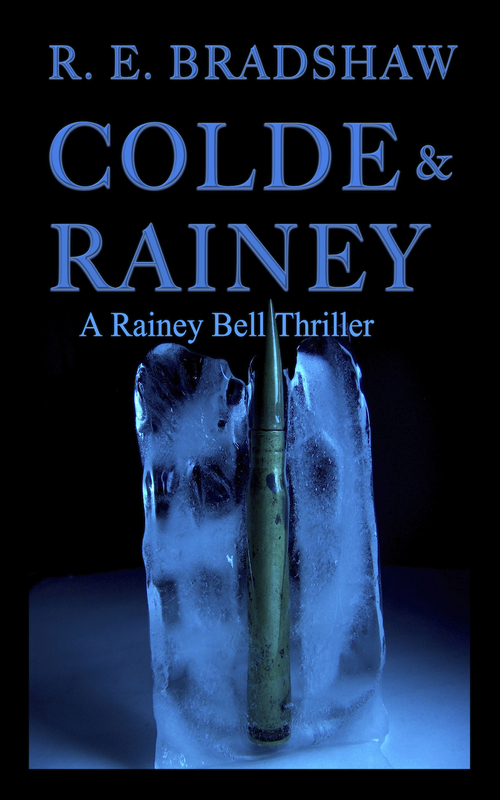 As the snow begins to fall and temperatures plummet, Rainey finds herself once again in the crosshairs of a stone-cold killer..